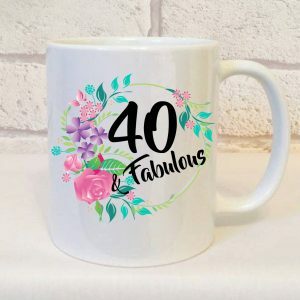 Bakers Gonna Bake Mirror | Baking Gift Ideas | Cake Making Gifts. Home » Compact Mirrors » Compact Mirrors - Non Swearing » Bakers Gonna Bake Mirror. 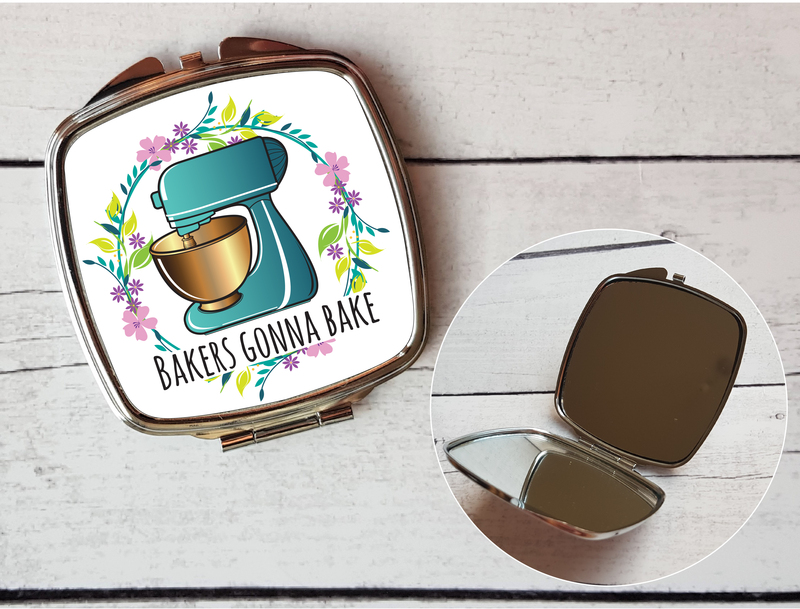 Our Bakers Gonna Bake Mirror is perfect for a lovely gift for someone for their birthday or any occasion. 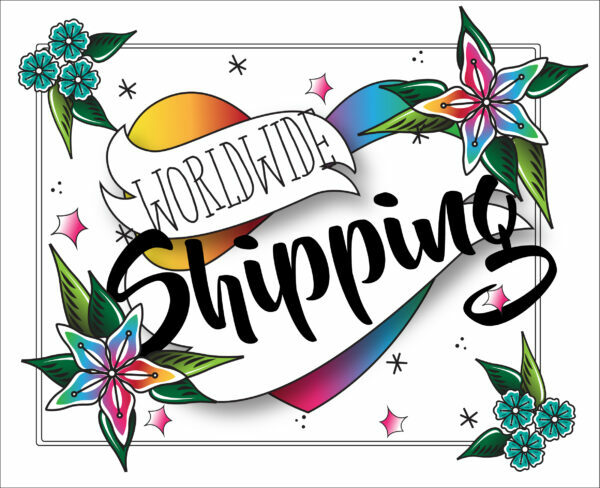 Our compact mirrors are heat sublimated and are offered with WORLDWIDE SHIPPING. 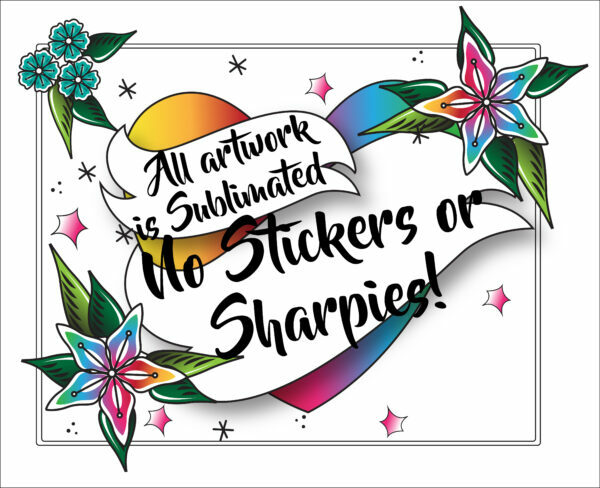 We do not use sharpies or vinyl stickers. Our Bakers Gonna Bake Mirror is a great gift for any occasion. 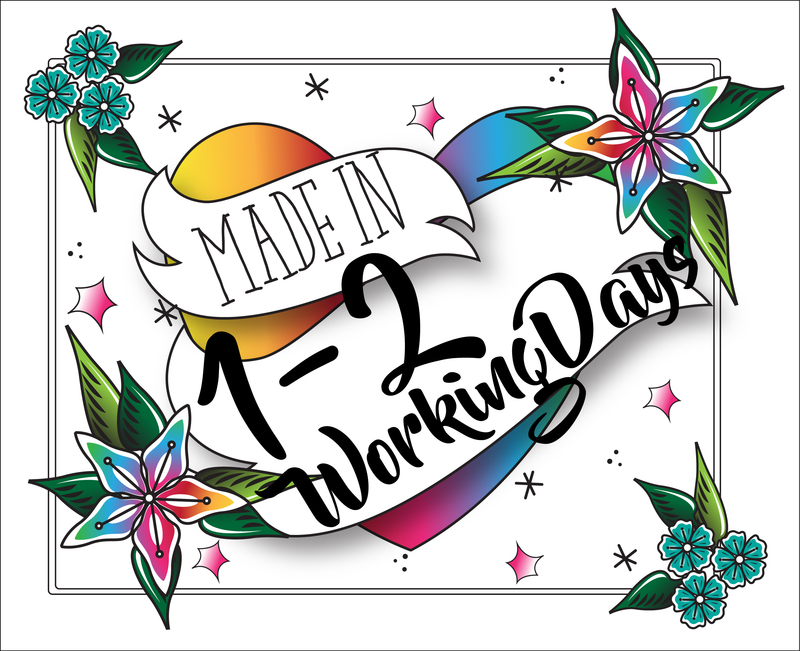 * We send our Bakers Gonna Bake Mirror FIRST CLASS. 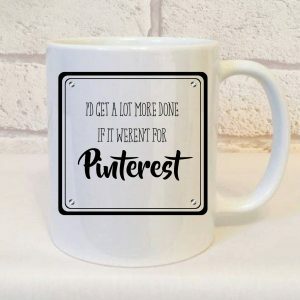 For other gorgeous non swearing designs, please click HERE. 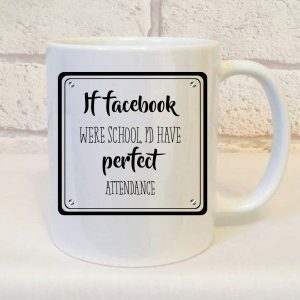 Addicted To Facebook Mug, Facebook Mug. 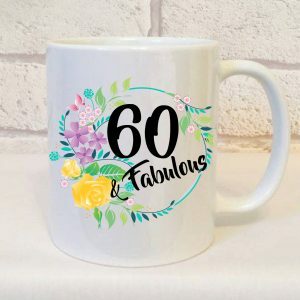 60 And Fabulous Birthday Mug, 60th Birthday Gift For Her, 60 and Fabulous, 60th Birthday, 60th Birthday Present, Birthday Gift.